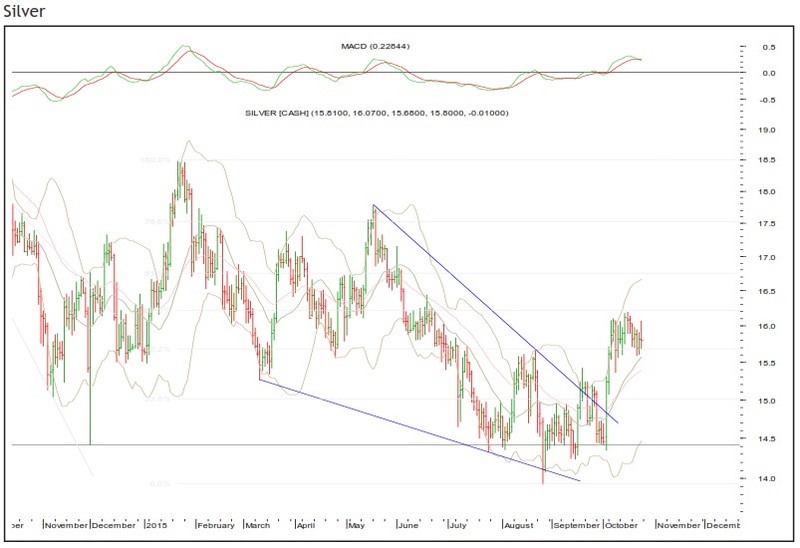 Silver has formed an ending diagonal pattern and has broken out on the upside. The pattern implications will be bullish from short-to-medium term perspective. The momentum indicators are in line with the bullish breakout. On the way up, the white metal has scaled above its key daily moving averages (DMAs). After first leg of rise, silver is forming a base above the key DMAs. They will now provide support to the precious metal. On the higher side, $16.75-17.53 will be the key levels to watch out for. 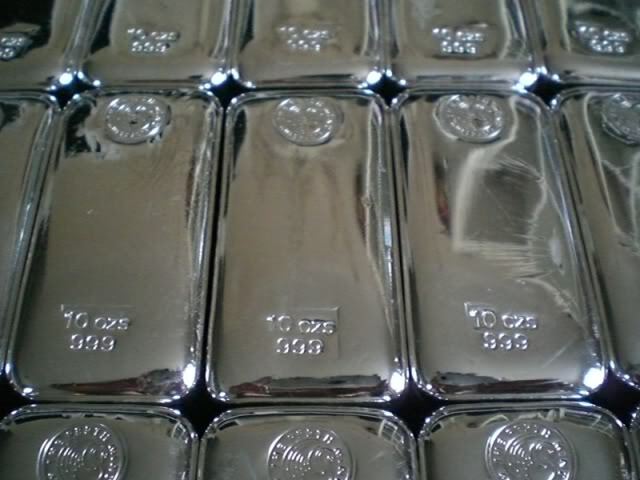 The bullish potential remains intact as long as silver trades above $15.27.